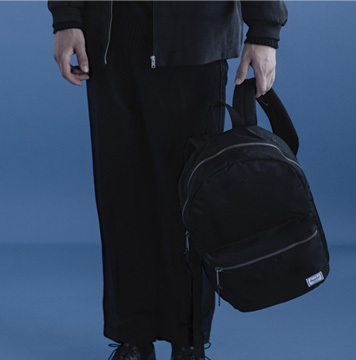 Herschel Supply presents the Nylon Collection for Fall 2015. Combining everyday functionality with an elevated aesthetic, a range of new and classic silhouettes are constructed with a reinforced lightweight nylon fabric and finished with premium details. Available in timeless Black or Navy tones, each piece is defined by clean design. The extensive selection joined by the elegant Reid and the Dawson — a new women’s silhouette for Fall. 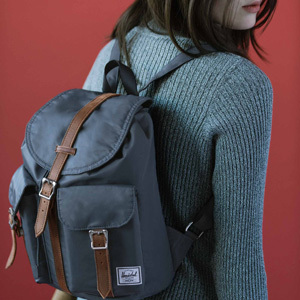 Find Herschel at Central Department Store - Grand Indonesia, East Mall. Ground Floor.